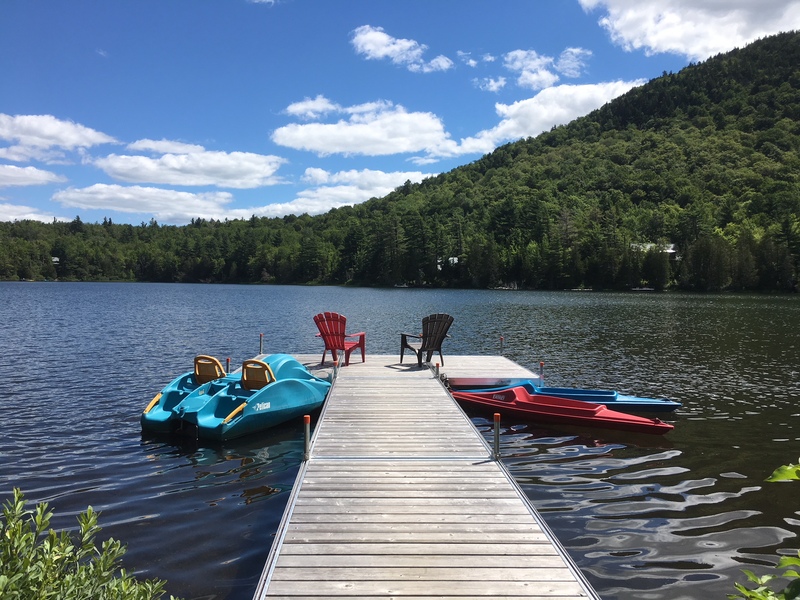 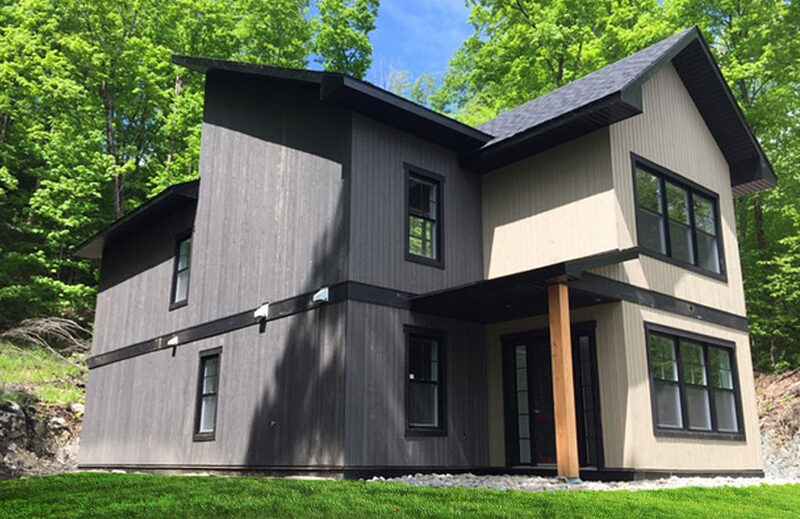 Cottage Rental in Eastern Townships and Estrie, near Magog. 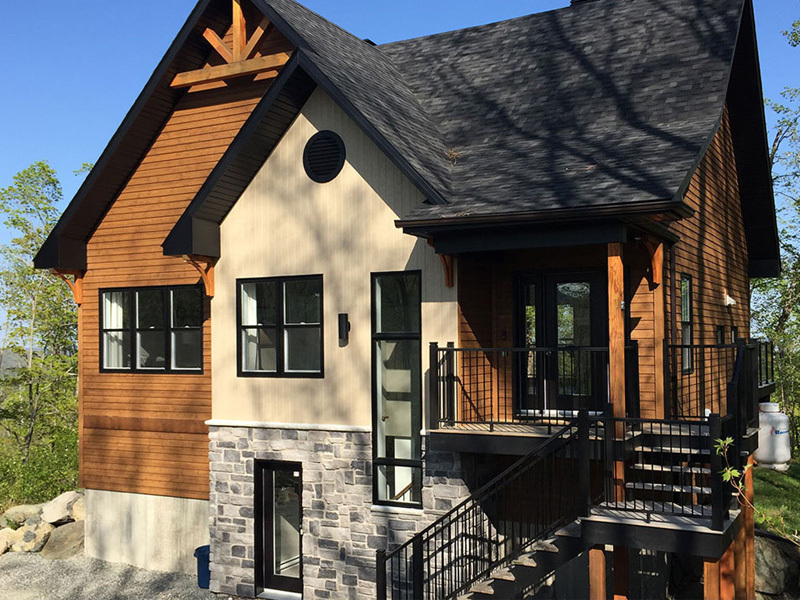 This beautiful newly renovated waterfront cottage is surrounded by mountains where life is good. 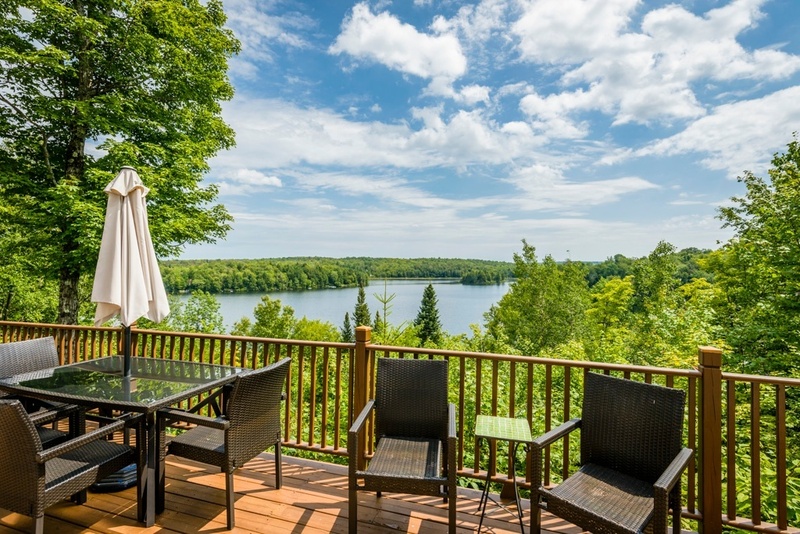 Since 2007, we offer cottage rentals in the Eastern Townships. 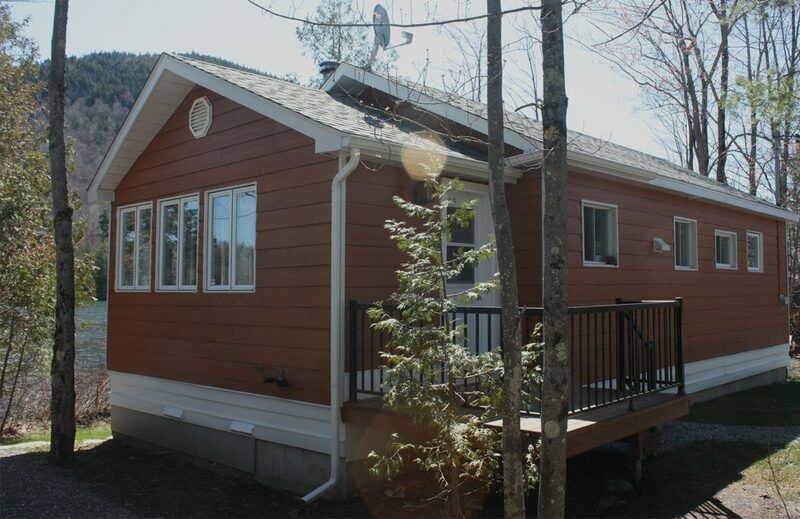 Our cottages are located near the Ski Center and Mount Owl's Head Golf course.